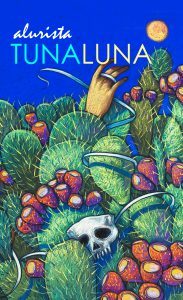 Aztlan Libre Press, a new, independent publishing company based out of San Antonio, Texas that is dedicated to the promotion, publication, and free expression of Xican@ Literature and Art, announces the publication of its first book, Tunaluna, by the renowned veterano Chicano poet, alurista. This is alurista’s first publication in ten years. 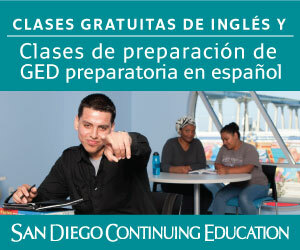 alurista is one of the seminal and most influential voices in the history of Chicano Literature. A pioneering poet of the Chicano Movement in the late 60s and 70s, he broke down barriers in the publishing world with his use of bilingual and multilingual writings in Spanish, English, Nahuatl and Maya. A scholar, activist, editor, organizer and philosopher, he holds a Ph.D in Spanish and Latin American Literature from the University of California in San Diego and is the author of ten books including Floricanto en Aztlán (1971), Timespace Huracán (1976), Spik in Glyph? (1981) and Z Eros (1995). His book, Et Tú Raza?, won the Before Columbus Foundation National Book Award in Poetry in 1996. Author of “El Plan Espiritual de Aztlán,” he is a key figure in the reclaiming of the MeXicano cultural identity, history and heritage through his integration of American Indian language, symbols and spirituality in his writings. Tunaluna is classic alurista: passionate, sensuous, and political. alurista’s tenth book of poetry is a collection of 52 poems that takes us on a time trip through the first decade of the 21st century where he bears witness to the “Dubya” wars, terrorism, oil and $4 gallons of gas, slavery, and ultimately spiritual transformation and salvation. The “Word Wizard of Aztlan” is at his razor-sharp best, playing with his palabras as well as with our senses and sensibilities. alurista is a Xicano poet for the ages and a chronicler of la Nueva Raza Cózmica. 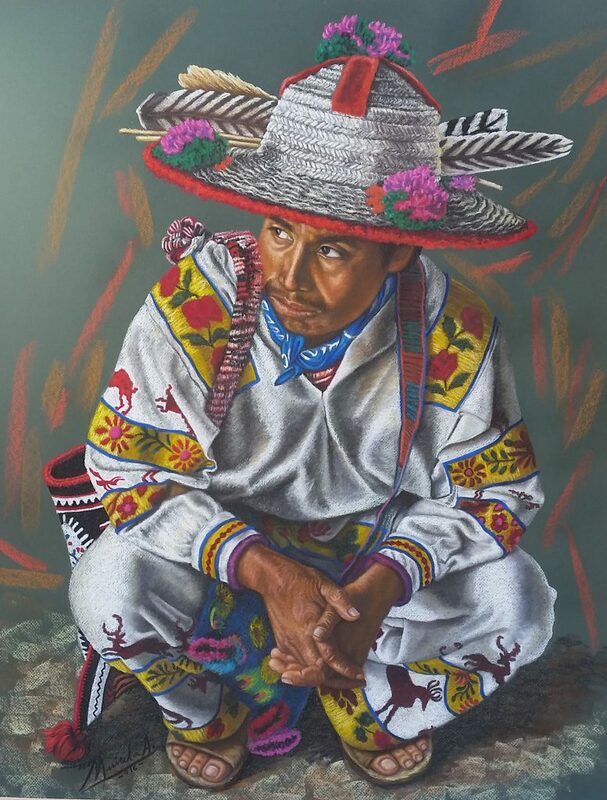 With Tunaluna he trumpets the return of Quetzalcoatl, the feathered-serpent of Aztec and Mayan prophecy, and helps to lead us out of war and into the dawn of a new consciousness and sun, el Sexto Sol, nahuicoatl, cuatro serpiente, the sun of justice. 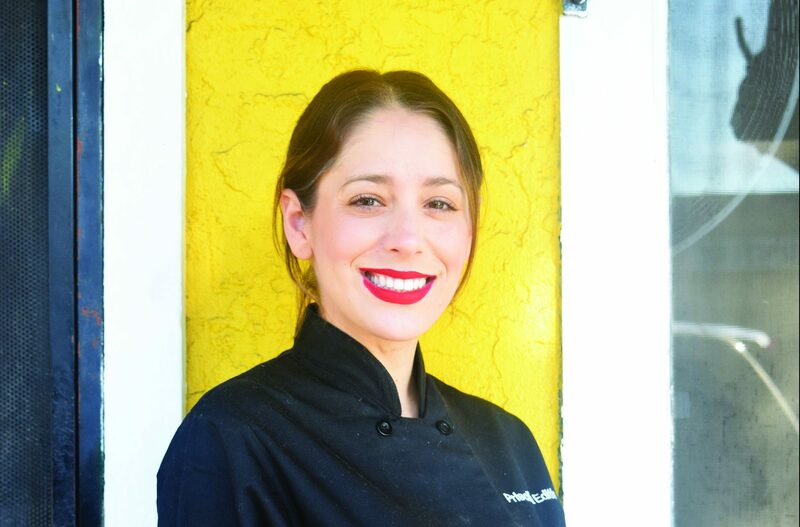 “alurista experiments on the edge, thickly layers multiple meanings onto each cryptic line through language play, brilliant code-switching (‘tu mellow dia’) and love songs to la raza. A statement of survival, he confronts the politics and the hypocrisy of ‘the estados undidos de angloamérica’ with an irrepressible rhythm, with the ‘slingshots in our hands’ of pre-Columbian truths, and with the ability to craft real words from our unreal world of avarice and oppression. alurista’s tenth book holds many spirit treasures calling out to us from between the lines. Con razón k he hears the haunting spirits beneath the surface—‘ayer paré x tu casa/y me ladra/ron/los libros.’” Carmen Tafolla, Ph.D., Doctor of Philosophy, poet and Visiting Faculty, University of Texas at San Antonio. 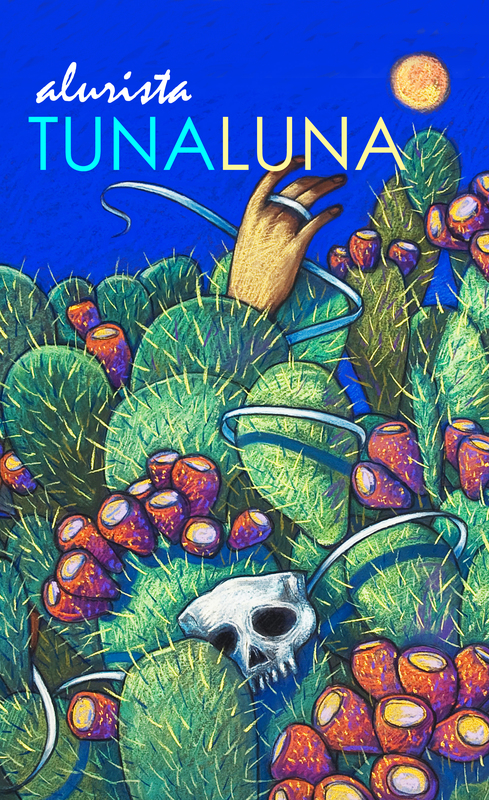 “Tunaluna is a work of hope, humor, outrage, and beauty by one of our most notable Chicano bards. alurista reminds his readers of the political possibilities of the poetic; in his poems, we hear the song of a people.” Cristina Beltrán, Associate Professor of Political Science at Haverford College and author of The Trouble with Unity: Latino Politics and the Creation of Identity.